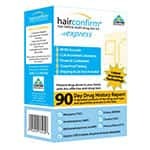 PDT90 (THC/COC/MAMP/OPI/PCP/MDMA) Hair Drug Test. 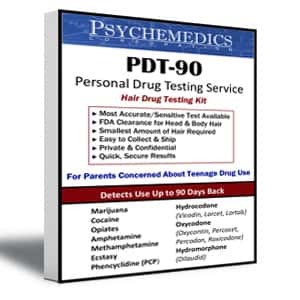 PDT90 allows parents to test their kids for drug use for last 90 days. 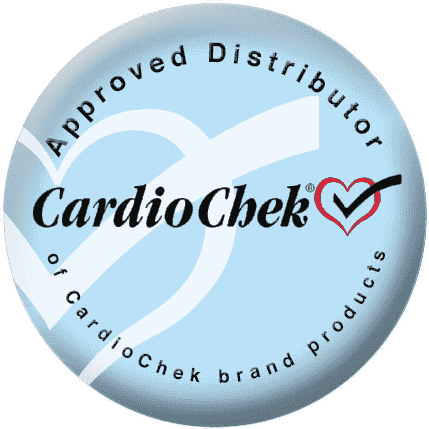 Test Results are available within 6-12 business days via phone with no hard copy. International customers must use their own envelope. You cannot use the envelope provided. Drug use among teenagers in America has become a national nightmare. The 1996 PRIDE (Parents' Resource Institute for Drug Education) survey estimates that 1 in 4 high school seniors use an illicit drug once a month; 1 in 5 use weekly; 1 in 10 use daily. Drug use among teenagers is at it's highest level in 9 years! Drug use is responsible for a high number of school dropouts, teen pregnancies, sexually transmitted diseases, crime, suicide and death by drug overdoses. In Plano, Texas, over a dozen teenagers have died from drug overdose. Because today's drugs are far more potent than they were in the past, teenagers can become addicted more quickly and overdose more easily. While parents may say, "I trust my child wouldn't lie to me about taking drugs," the reality is, drug abusing teenagers lie. 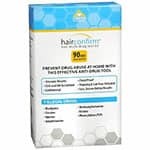 Being alert to the sign of alcohol and other drug use requires a keen eye."